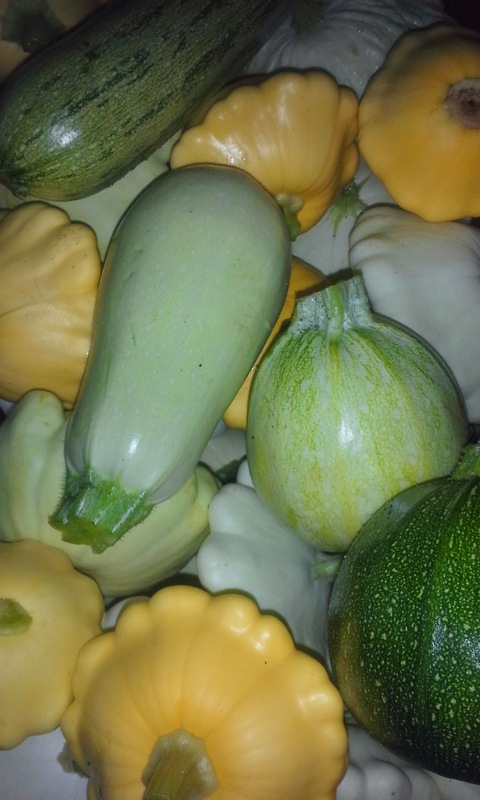 I have grown squash as long as I can remember and in every state I have lived in across the US. Growing squash in Georgia is hard! The pest here are so bad that it makes it a loosing battle every time! I’m lucky if I get a couple of fruit per plant. But for some reason I still plant it! I really do love squash! So here are my issues and the best ways I have found to deal with them. Squash bugs: Monitor plants daily and remove every stink bug you see, crushing or drowning in soapy water. 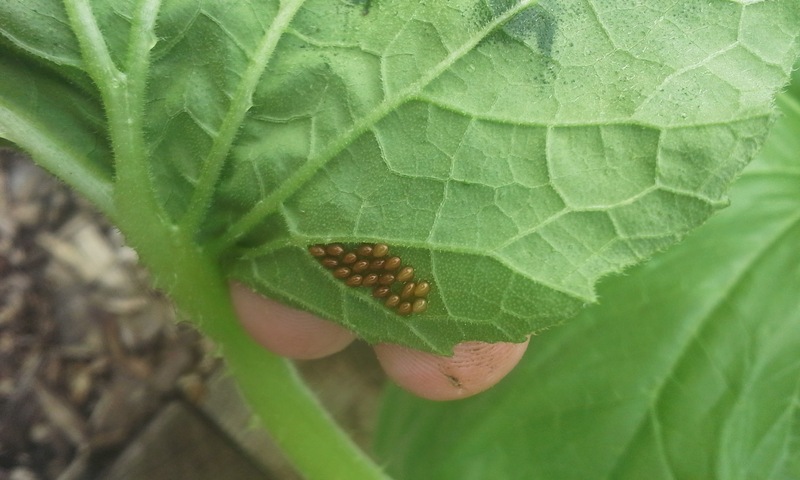 Also, scout for shiny copper eggs on and under side of leaves and remove and destroy them. 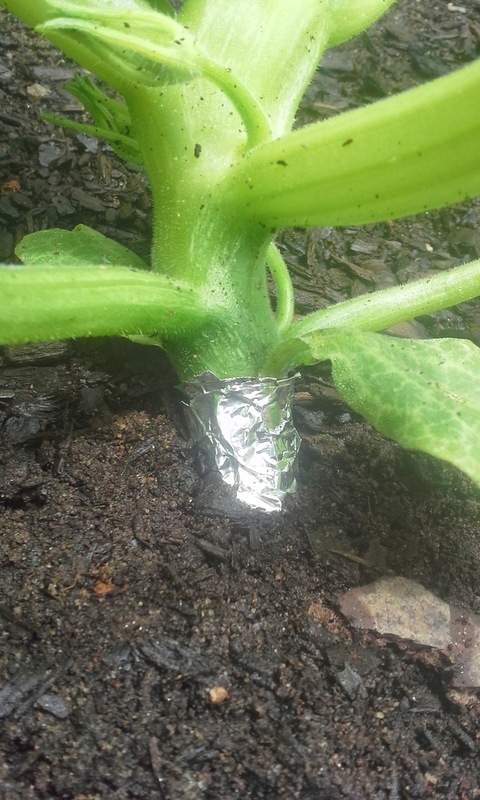 Squash vine borers: Repel the adult from laying eggs by putting foil around base of stem at soil line or wash same area daily with horticulture soap or oil to remove and/or kill the eggs. 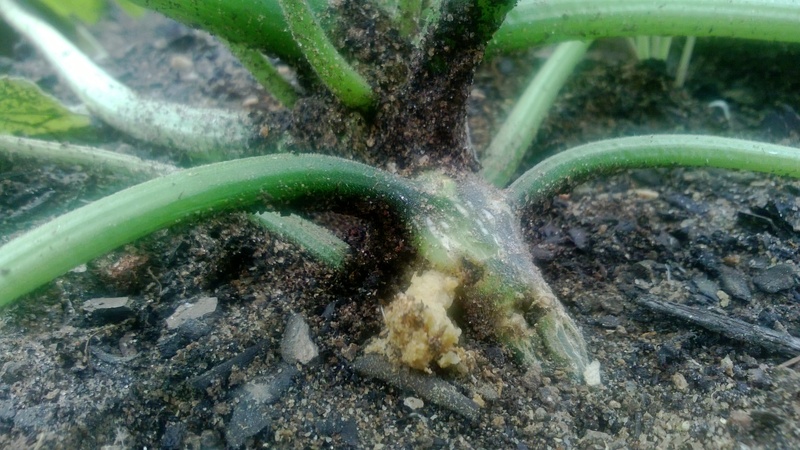 If already in stem, frass (poop) will be evident at base and plant will be wilting, surgery will be only hope now. Early in morning cut into stem with clean sharp knife going upward with stem without cutting through to the other side, look inside hollow stem for white worm like larva and kill it. Cover cut stem together with moist compost to encourage rooting, keep watered while new roots develop. Some people have success covering with floating row covers but they must be removed at flowering to allow pollinators in to do their job. Also, planting a few weeks after the peak of squash vine borers may give you a better chance. Some squash varieties are more resistant like the ‘Lemon’ squash in the picture at the top. 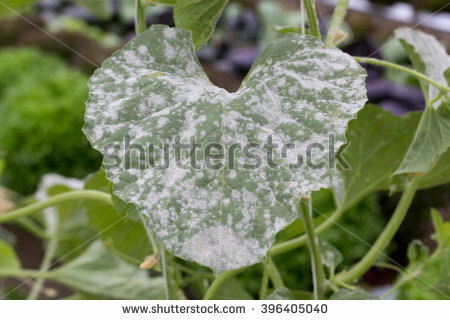 Powdery mildew: Warm and wet weather encourages this fungus so be sure to avoid watering leaves. Many people suggest different home remedies for this like, Epsom salt, baking soda and milk but I had little success with all that. Using a neem oil spray will help prevent and treat this. It must be reapplied often. Prevention is key when trying to control any fungus so make sure you keep leaves as dry as possible and allow for plenty of air circulation. Always trim off the most infected leaves and dispose of in the trash not your compost and wash hands and tools well to help prevent the spread of the spores. 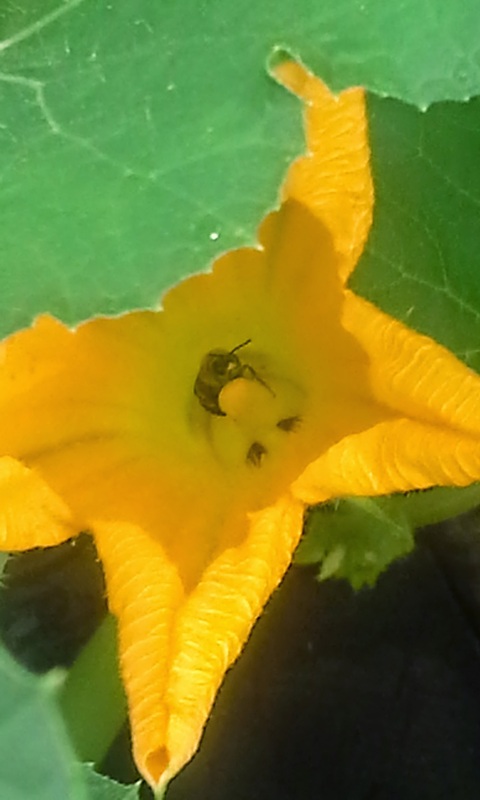 Pollination: Squash plants have both male and female flowers on the same plant. The male flower has a long upright, thin stem and tends to be the first blooms on your plant. 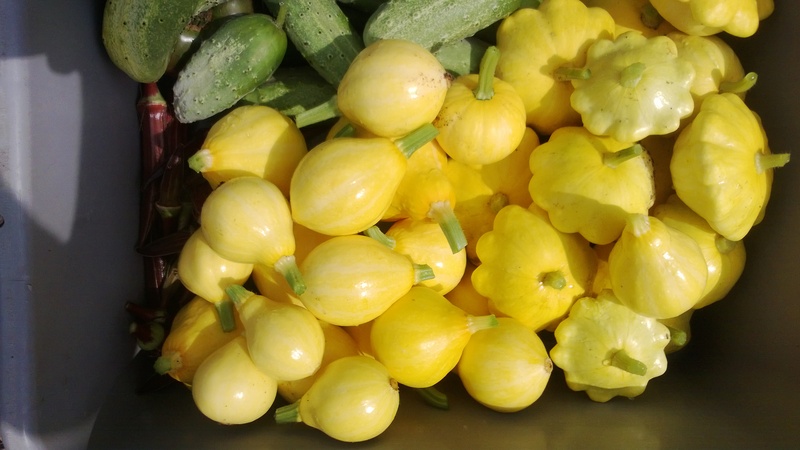 These early blooms are great to harvest for stuffed fried squash blossoms. Female flowers are closer to the main stem with shorter, thicker stem and often a fruit like structure. The pollen from male flower must enter the female flower in order for fruit to develop. This is typically done by bees and other pollinators. If you are lacking in pollinators in your garden you may have to hand pollinate. If you have female flowers falling off with no fruit growing its time to step in. 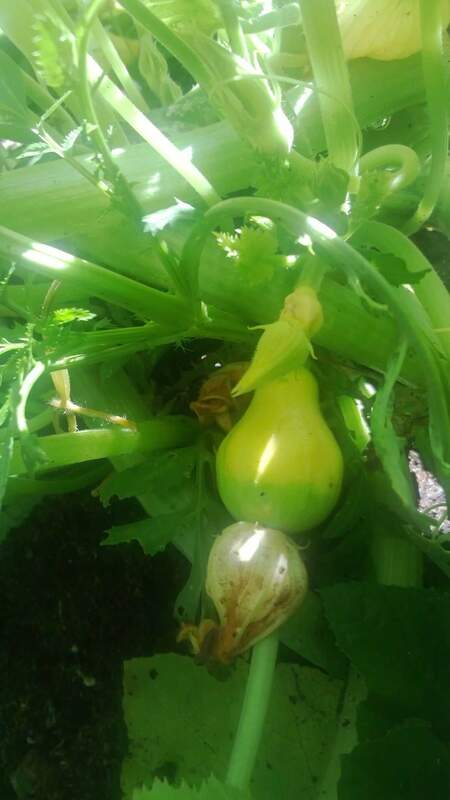 Seed Crossing/Cross Pollination: Summer squash are classified as Cucurbita pepo as well as many others including, zucchini, pumpkin, gourd and many more. So having two different species of these planted in the same garden can make saving seed difficult or at least interesting! The fruit will grow and look the same this year but the resulting seed could be cross pollinated and there is no telling what you could get! I once had ‘Lemon’ and ‘Zephyr’ summer squash cross which was a nice accident! So if you have a desire to save seeds you will need to keep them very far away from each other and hand pollinate. All in all, it’s really worth it when you get to harvest yummy squash! Do you have any advice to share about squash! ?